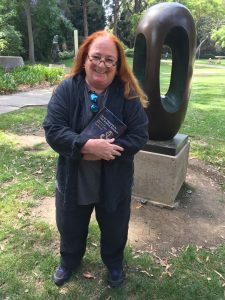 We could not be prouder of Professor Richlin’s achievement and send her our most profound congratulations on this great honor. 2019 Summer Classes – Enroll Now! Congratulations to our recent PhDs! Meet our Post-Bacc Program Graduates!